‘The Kapil Sharma Show’ is unarguably the most awaited TV show of this year. Kapil Sharma fans are eagerly waiting for his new show which goes on air on 23 April, will be telecast twice a week – on Saturday and Sunday at 9 PM. 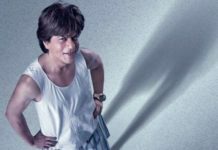 The announcement of the show was made few week back and there were speculations that Shahrukh Khan will be the first guest on the show. The speculations turned out to be true as the superstar of Bollywood shot the promo of the first episode yesterday at Film City. 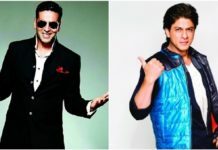 As per the reports in spotboye, the shoot lasted for two hours and the icons of entertainment industry had a great time. 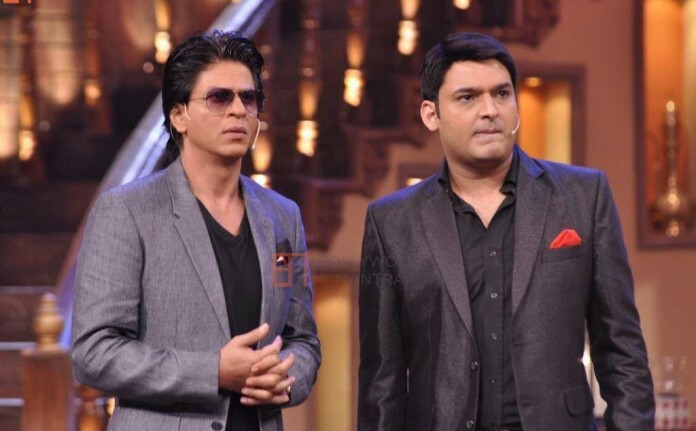 Shahrukh Khan has been a loyal guest at Kapil Sharma’s last show, Comedy Nights With Kapil. The two were last been together hosting the Filmfare Awards 2016.